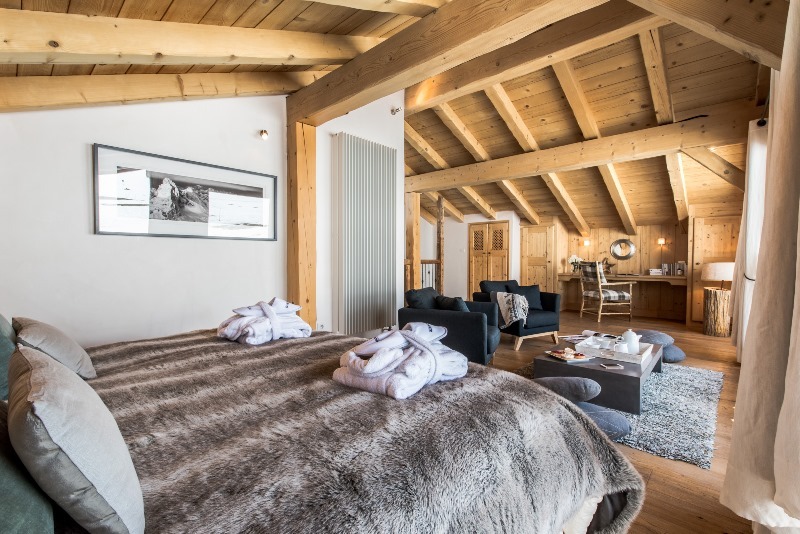 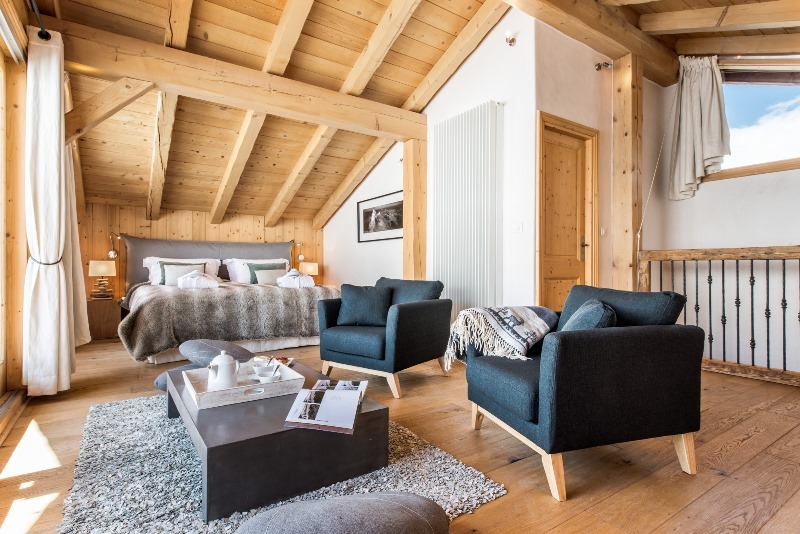 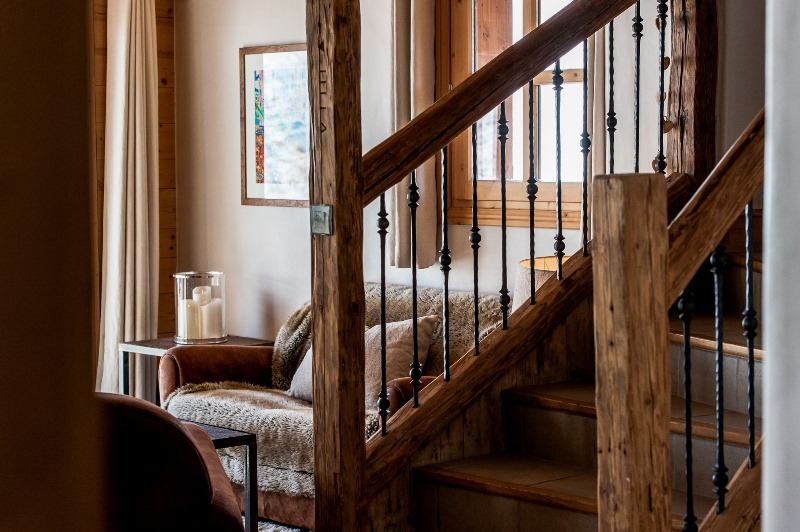 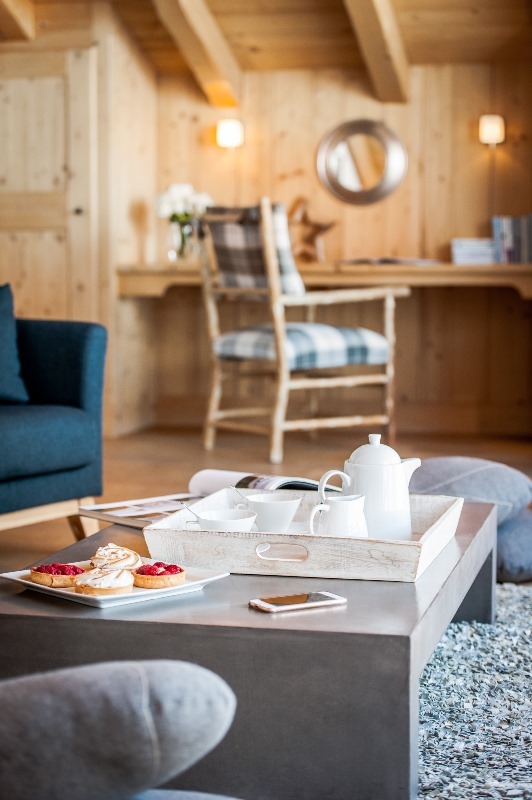 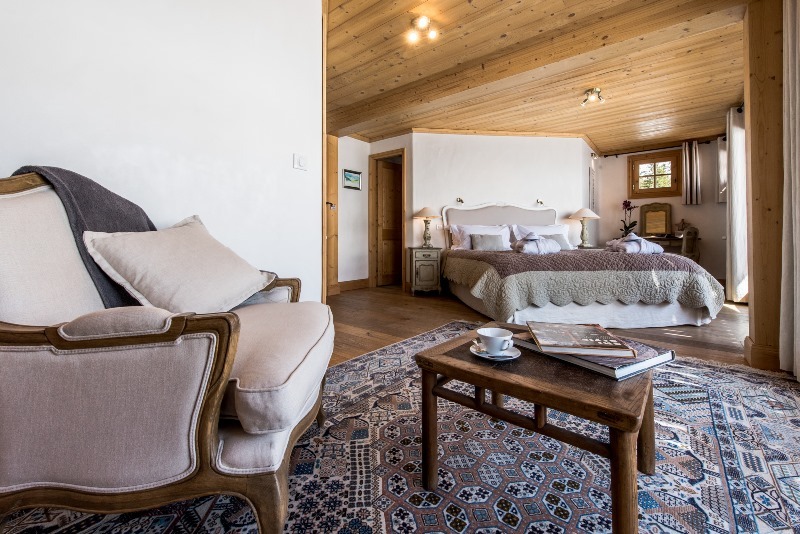 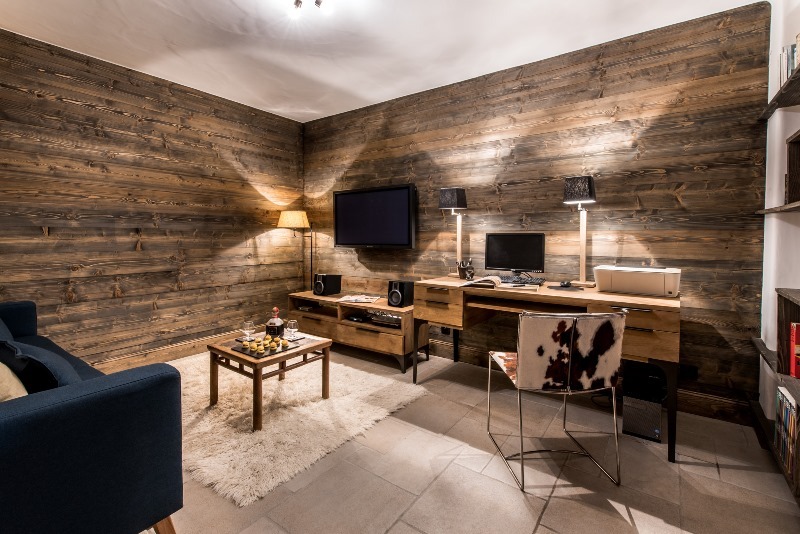 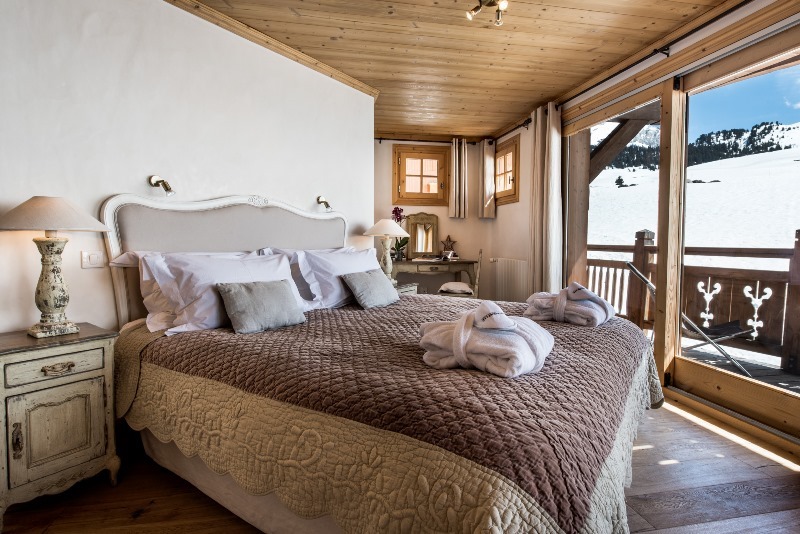 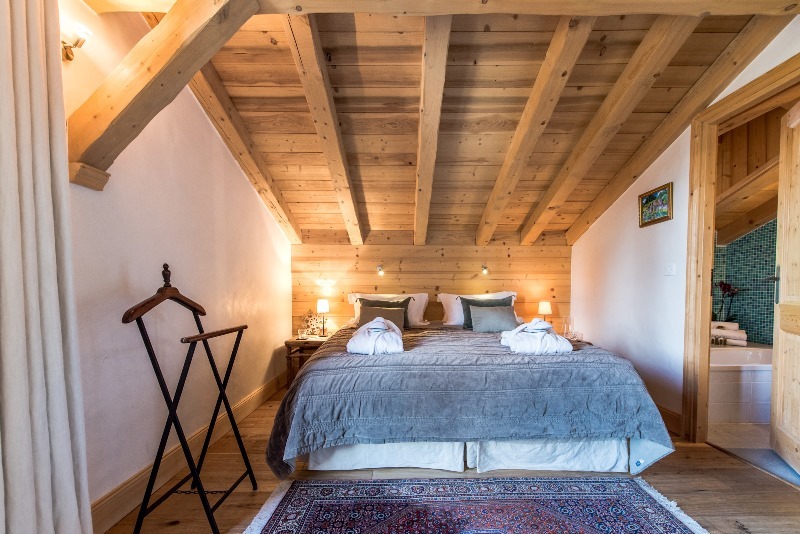 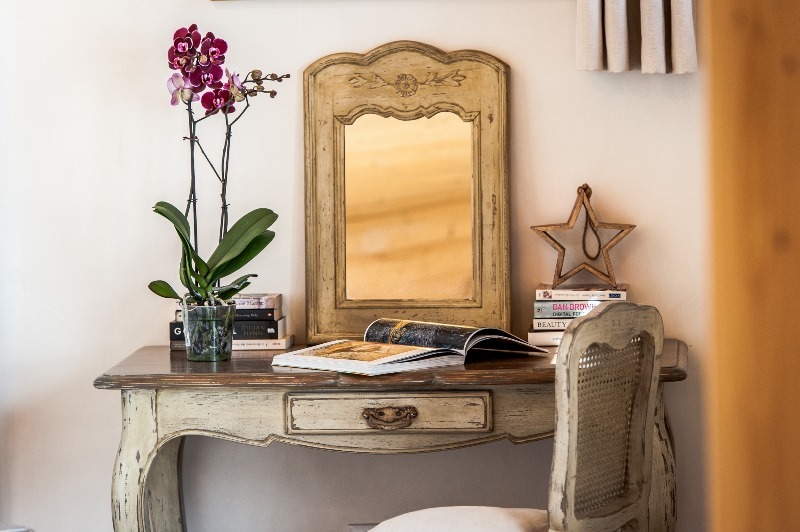 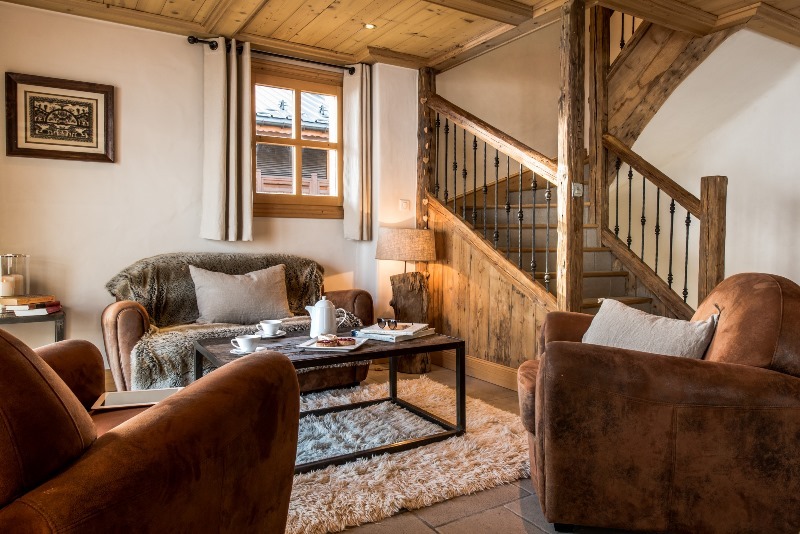 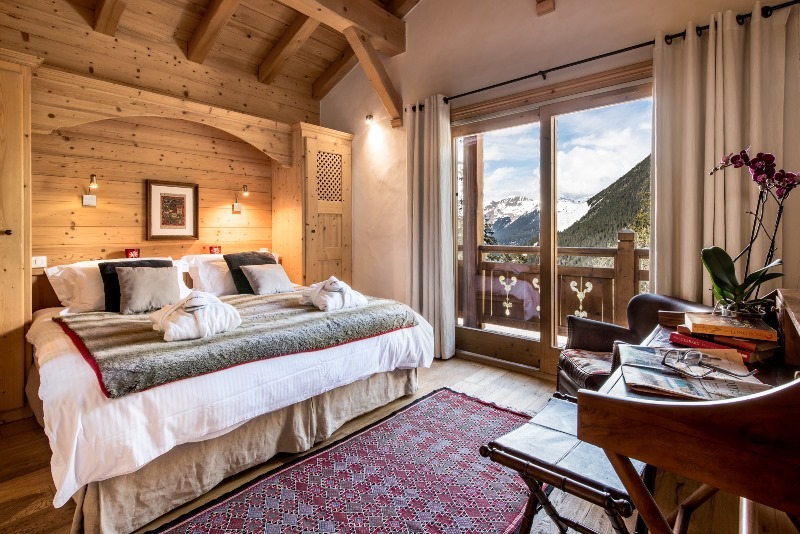 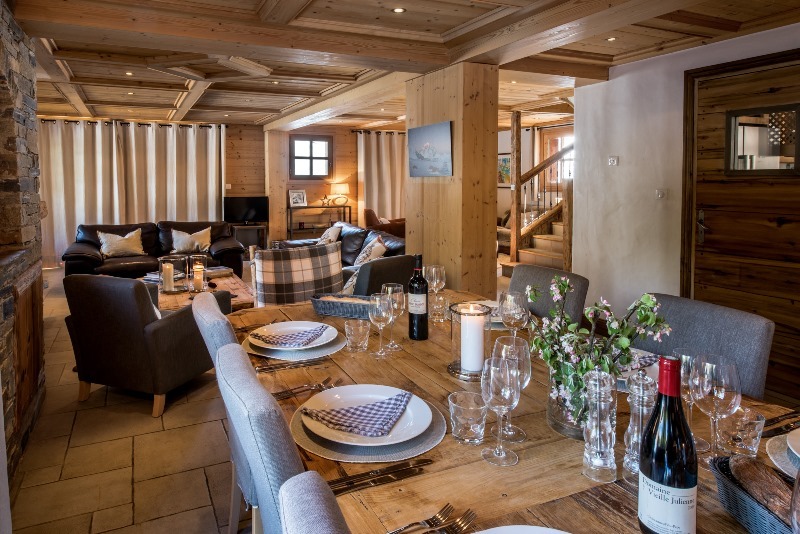 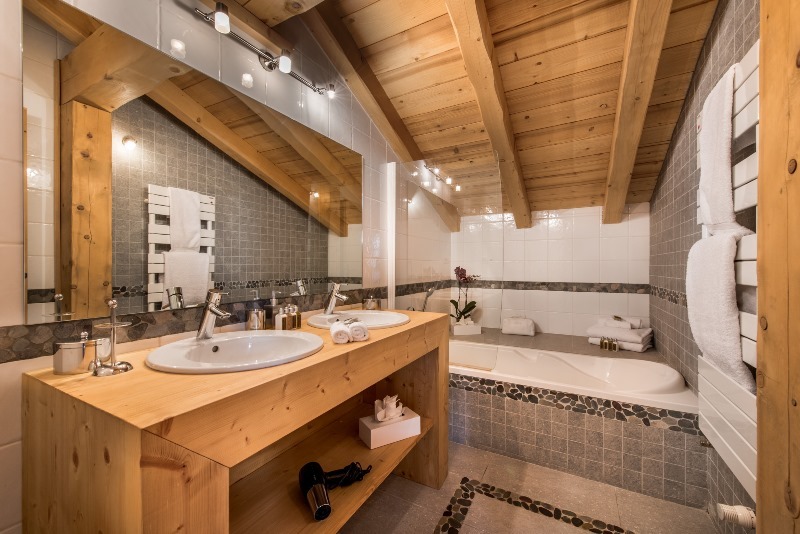 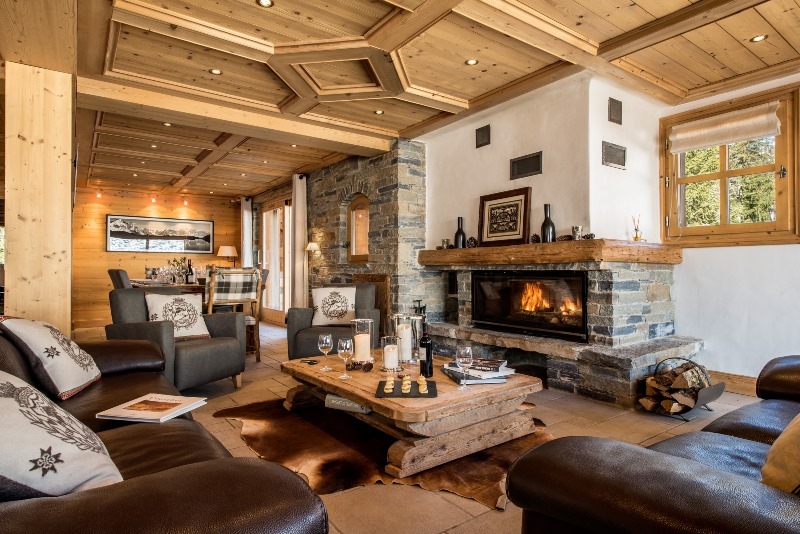 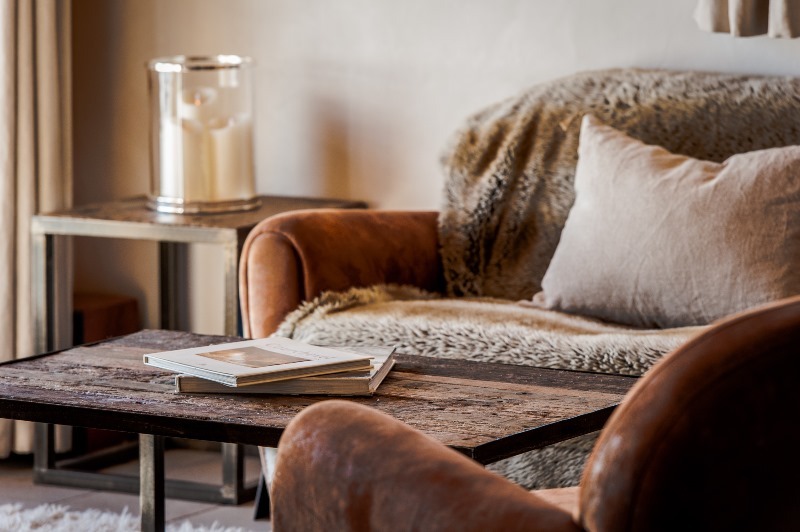 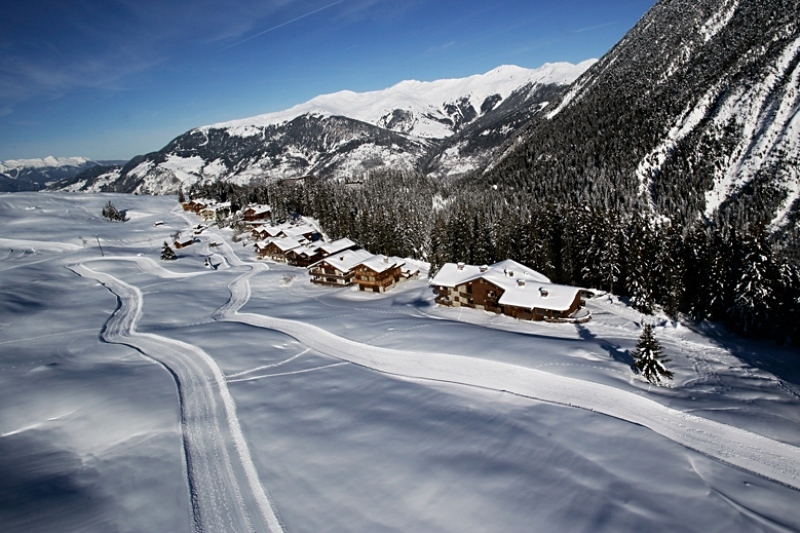 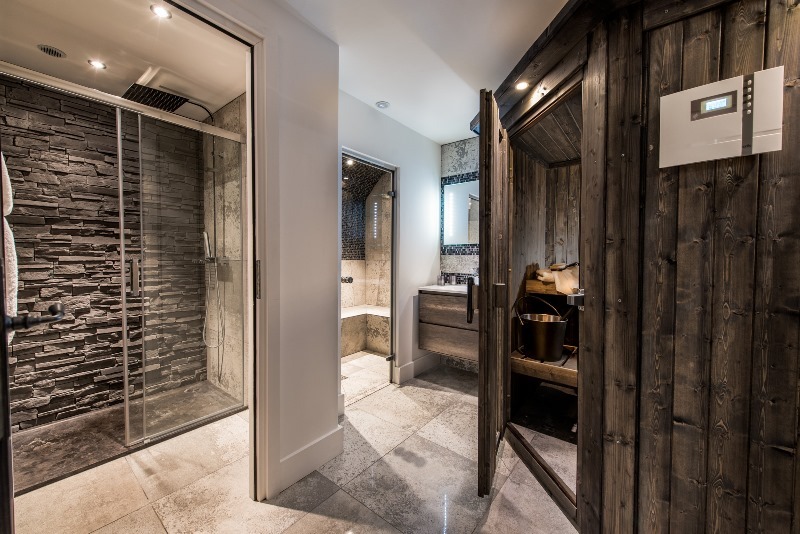 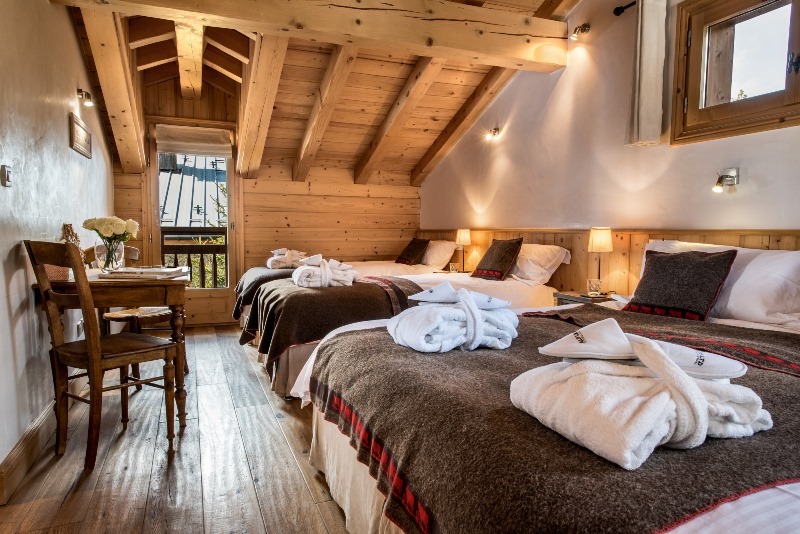 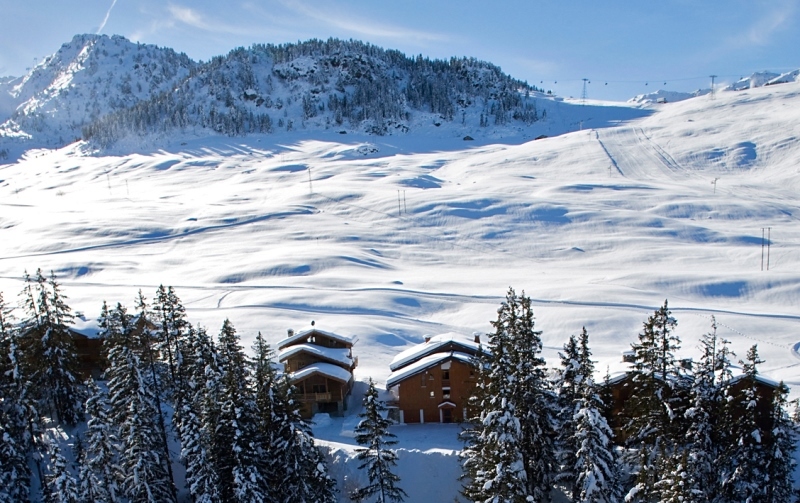 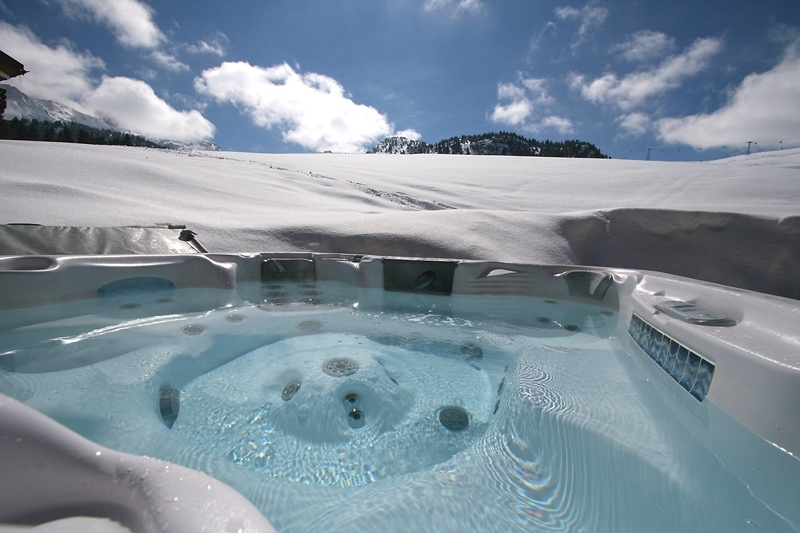 Chalet Aster is a sparkling gem in the snow fields high above Courchevel 1650. 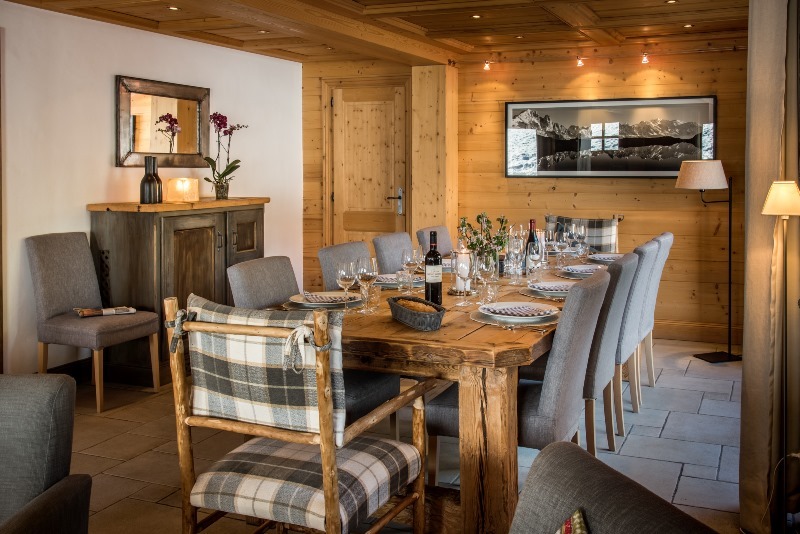 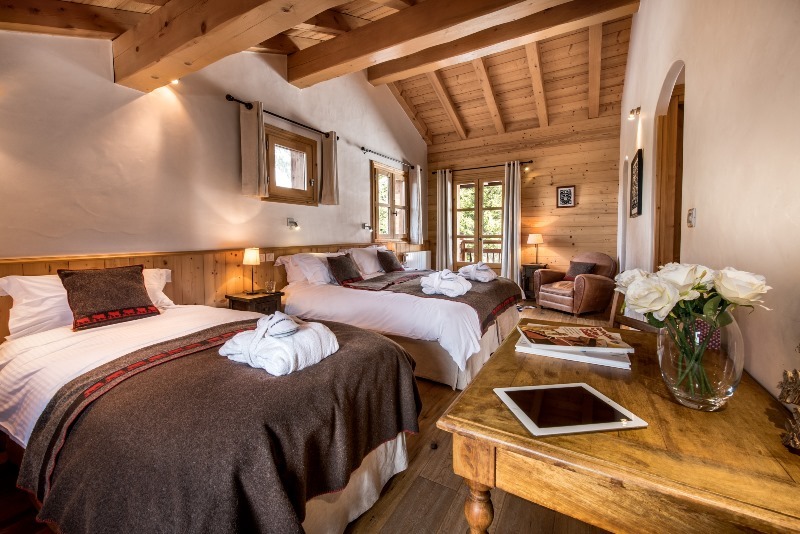 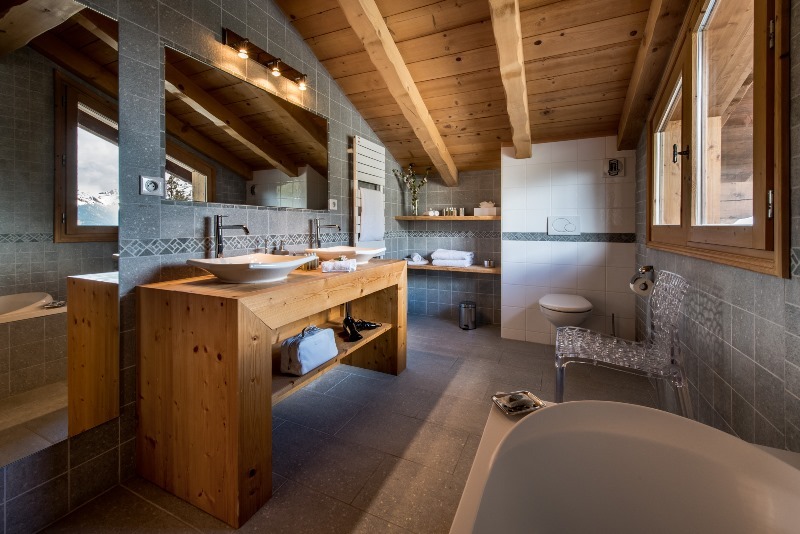 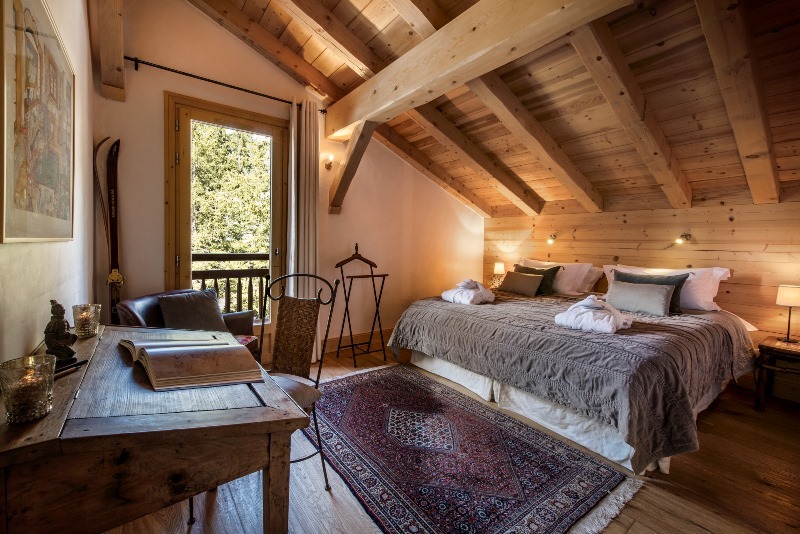 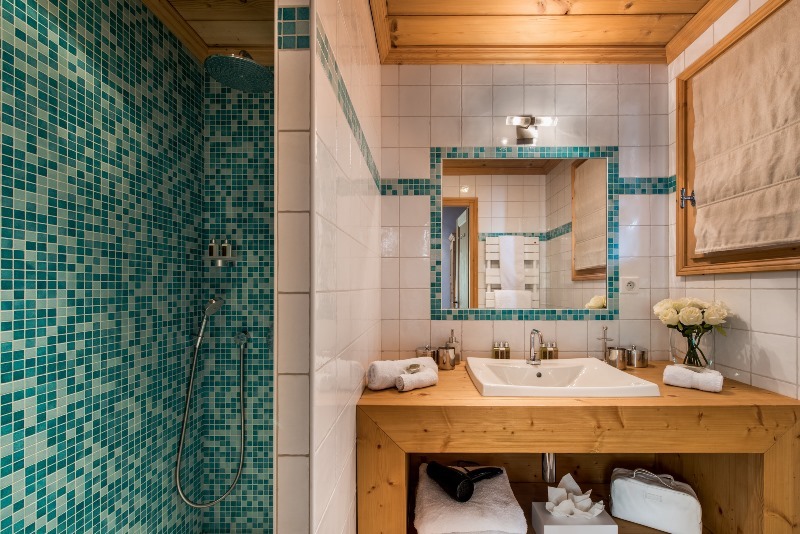 The chalet has been designed with nature and light in mind and is surrounded by trees and exquisite mountain views. 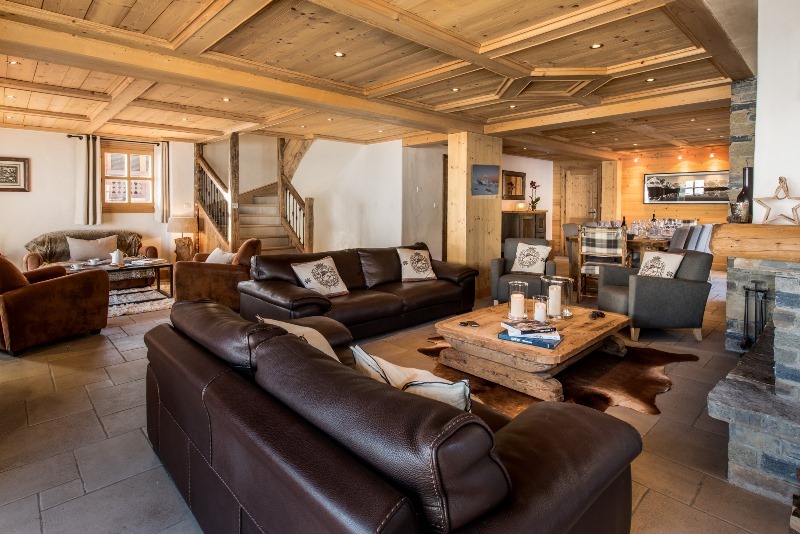 There are beautiful mountain trails and cross country pistes literally on your door step, the Granges Teleski (drag lift) is a short slide away, and at the end of the day you can ski straight back to the door. 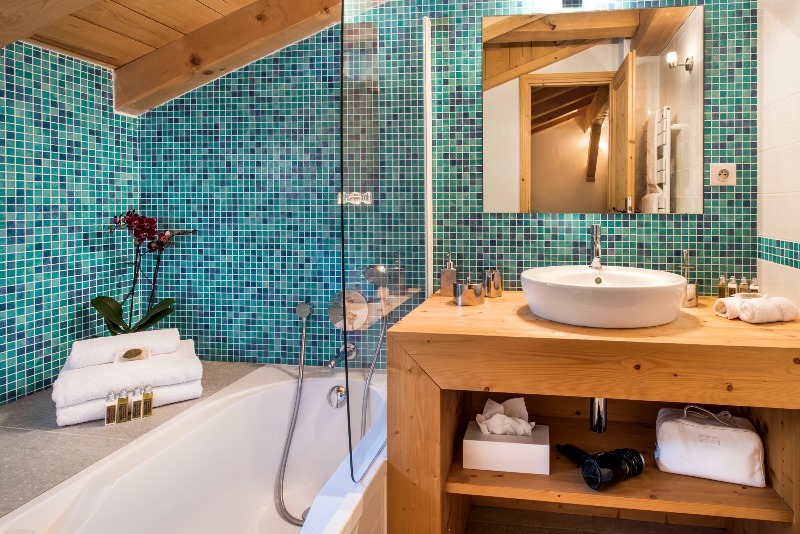 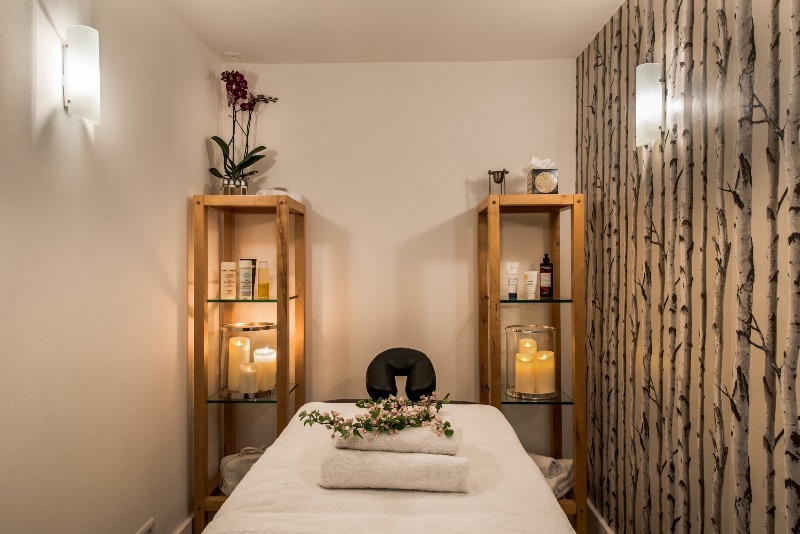 Relax in the spa area which features a hammam, sauna, rain forest shower and massage/treatment room, perfect for unwinding after a day on the slopes. 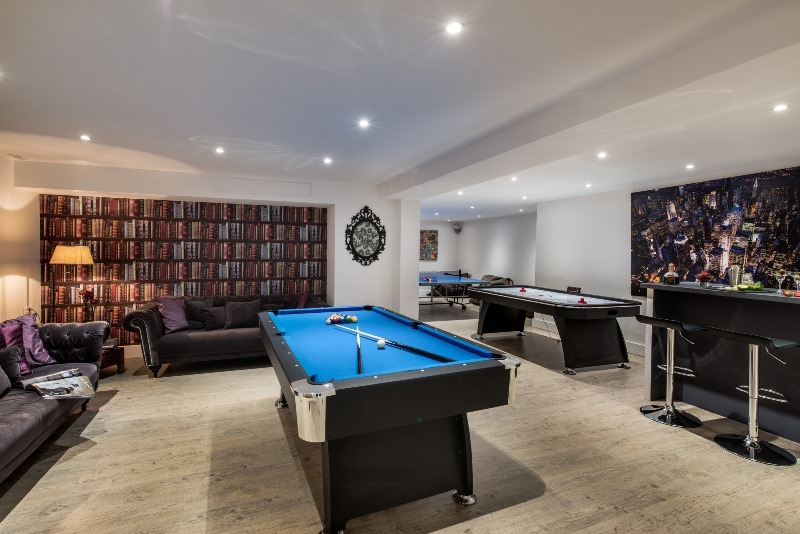 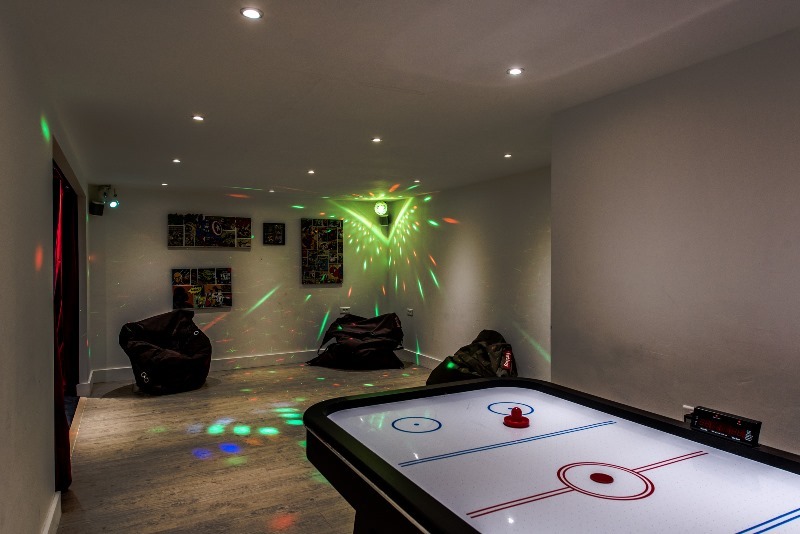 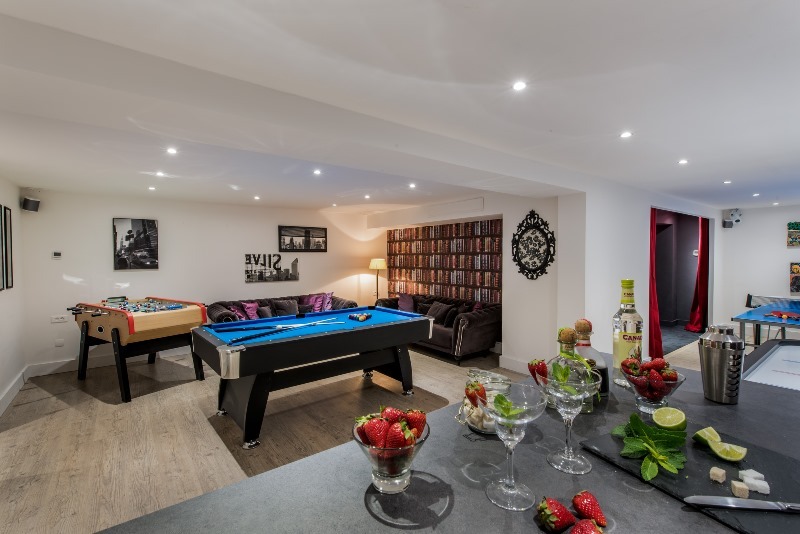 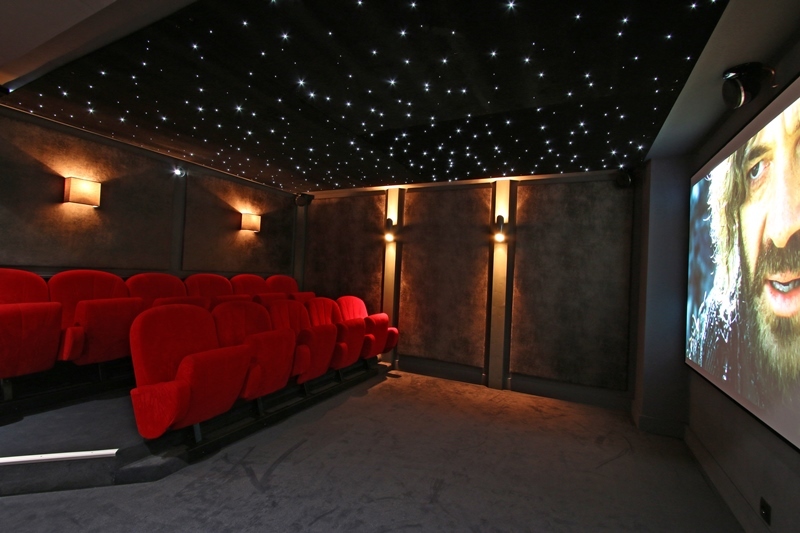 Then let the fun begin downstairs in the cinema with original cinema seats and starlit ceiling, bar with dance floor and games room with billiards, table football, air hockey and ping pong, all making Chalet Aster the most exclusive place in Courchevel for a private après-ski!